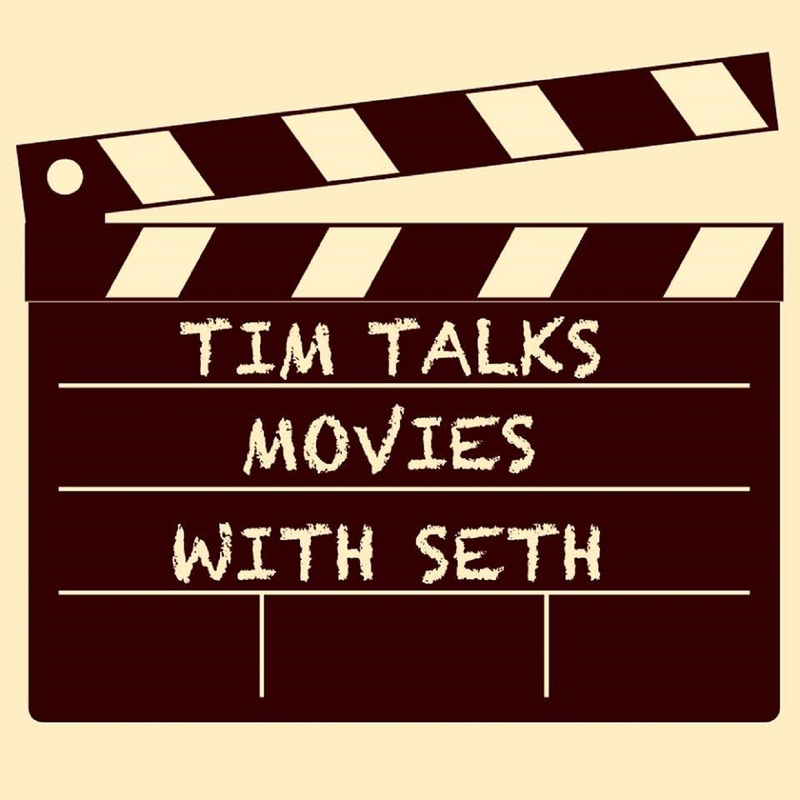 Tim Talks Movies With Seth: 119 - Meet the Robinsons & What Traumatized You? 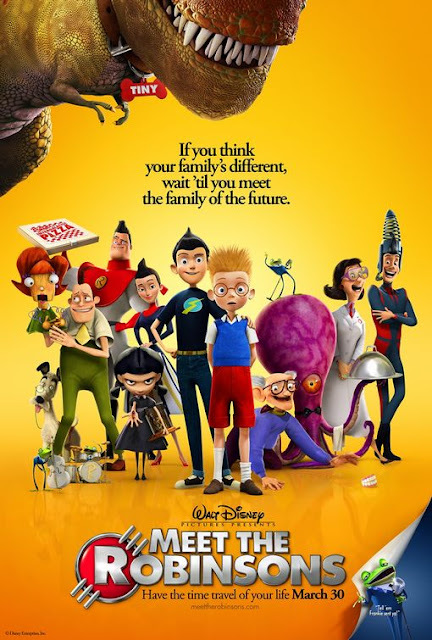 119 - Meet the Robinsons & What Traumatized You? This week Tim brings quite a zinger during the first segment, "One Star Amazon Reviews!" Can you guess the movie before Seth does? Next, the guys get into this week's entry for the Disney Days of Summer, Meet the Robinsons! Have you seen this one? What do you think of it? Lastly, they discuss the movies that traumatized our listeners. Did they talk about yours?